For children of all abilities, this programme is designed to run at your child’s school and is available directly after school, during class time, as a breakfast club or at lunchtime. 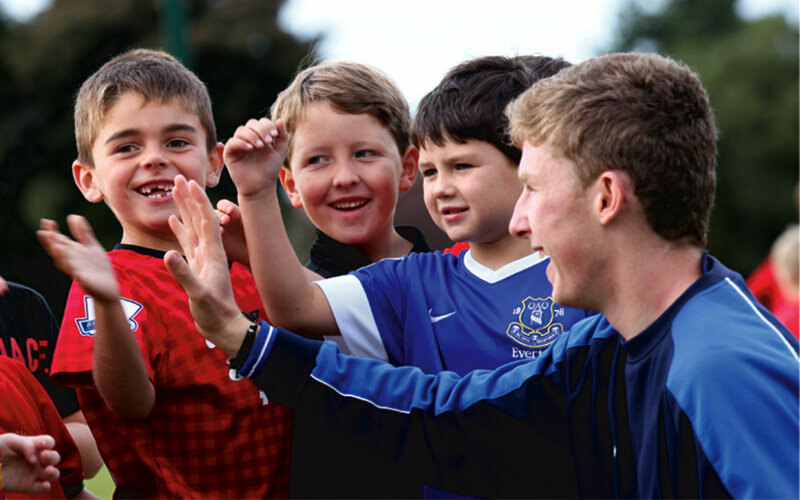 These development sessions are fun and will improve fitness, team building and other life skills. 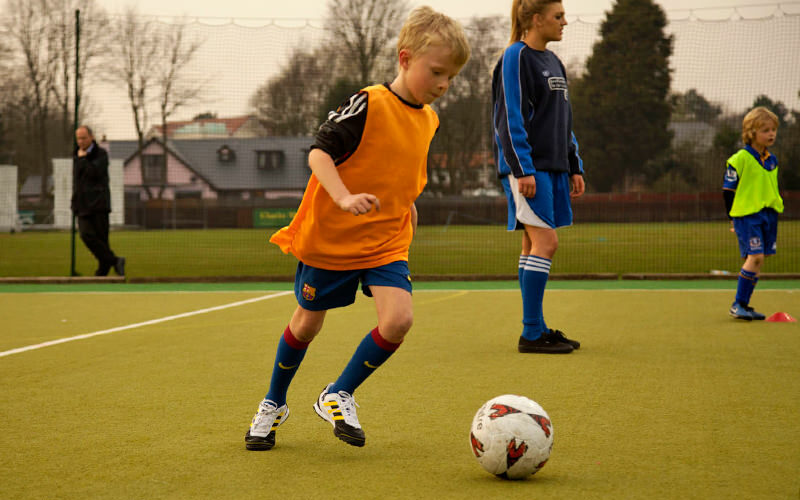 Running at weekends, early evenings or during school holidays and operating at independent local venues, our School’s Out programmes are from one hour duration to full week events for boys and girls of all abilities. This is a great chance to meet new friends, have fun and enjoy time away from school.